Between the time that Queen Elizabeth II began her reign and the official date of her coronation in 1953, another queen began her ascent to a regal London throne. 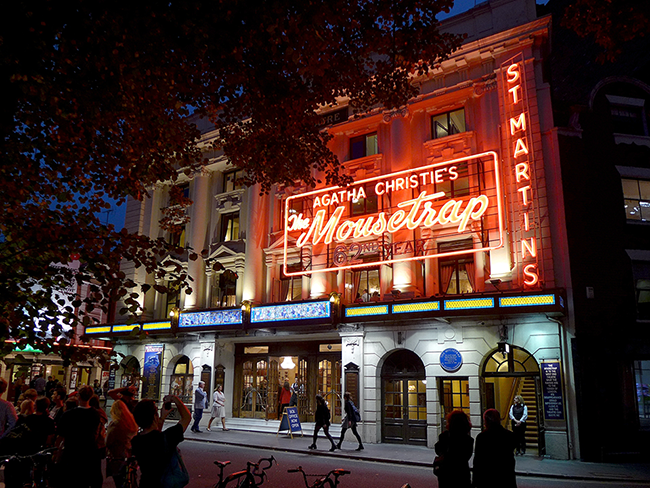 Late in November 1952, Agatha Christie brought her murder mystery drama The Mousetrap to the Ambassadors Theatre. By the time the show transferred to the larger St. Martin’s Theatre in 1974, Dame Agatha had long since worn the crown for the longest running show in London’s fabled West End — for both plays and musicals. It’s been there ever since, making St. Martin’s a London landmark. That includes Giles and Mollie Ralston (Andrew Tarek and Lisa Hatt), our hosts at Monkswell Manor. On a snowy night, after listening to radio reports of a murder and a police manhunt, the Ralstons welcome four anticipated boarders to their isolated guesthouse — plus two people they hadn’t bargained for. Mr. Paravicini (Charles Laborde) seeks shelter from the storm after his car has overturned in a snowdrift. That’s his story, anyway. After that, Detective Sergeant Trotter (Cole Pedigo) arrives to investigate, believing that the murderer is somewhere in the house. Don’t bet against it. Nor should we assume that all the killing is over, especially since — hey, we’re back in the ’50s, and it’s been snowing! — the lights and the phone might go out. 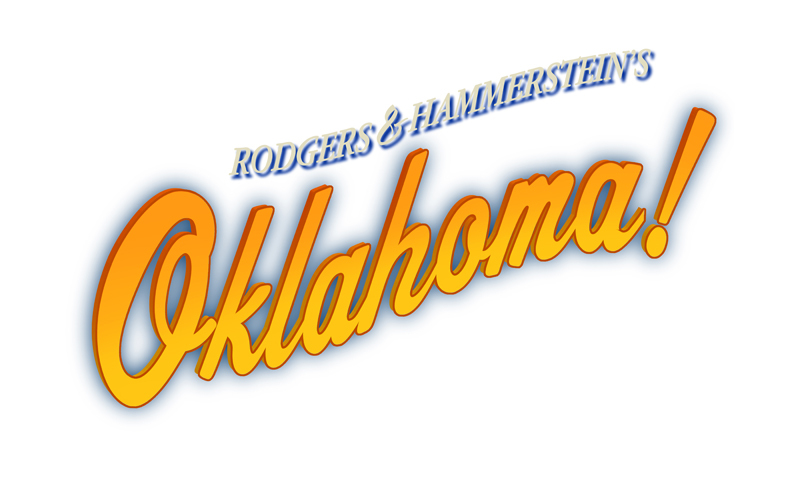 Ticket sales aren’t completely on autopilot midway into the show’s 67th year. Marketing continues long after some might see its necessity. “The mystery lives on!” proclaims the current poster, evidence that somebody might be up late at night worrying about the future. If there’s a secret ingredient to the success of The Mousetrap, it’s Christie’s charm. 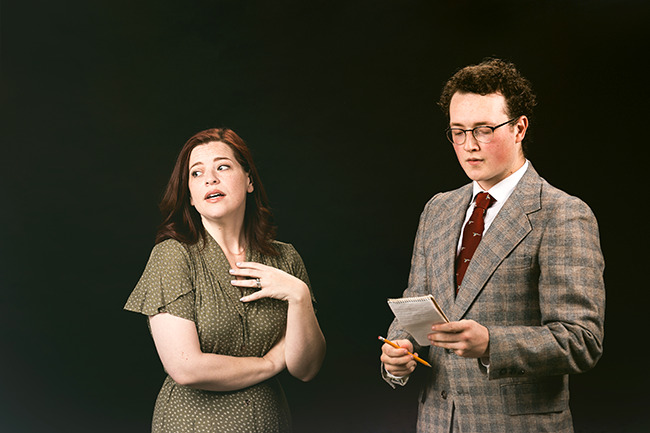 The new CPCC production will sport a not-so-secret sauce of its own, the 15th collaboration between Baldwin and LaBorde since the two met up at Carolina Actors Studio Theatre in 2008 in the CAST production of Foxfire. It was Baldwin’s Charlotte debut and LaBorde’s first acting gig after retiring from his position as principal of Northwest School of the Arts. After getting cast by LaBorde as Blanche DuBois in Streetcar and Martha in Virginia Woolf, Baldwin couldn’t be blamed if she retaliated by casting LaBorde as Christie’s killer. But did she? Baldwin won’t say. “Everybody is a suspect!” she exclaims. We can’t get a full confession from LaBorde, either. Cross-examination proves to be fruitless. Even when we ask a trick question, how many people did Paravicini murder, LaBorde answers ambiguously. Asked whether there’s anything we will like about Paravicini, the wily LaBorde finally divulges a hint of a tease. 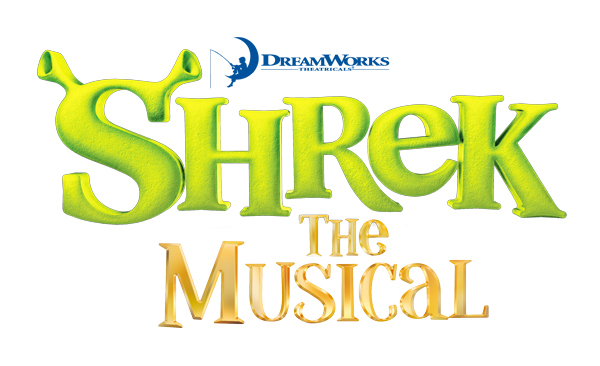 Get your tickets at the SunTrust Box office 704-330-6534, or online at tix.cpcc.edu 24/7.